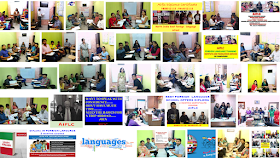 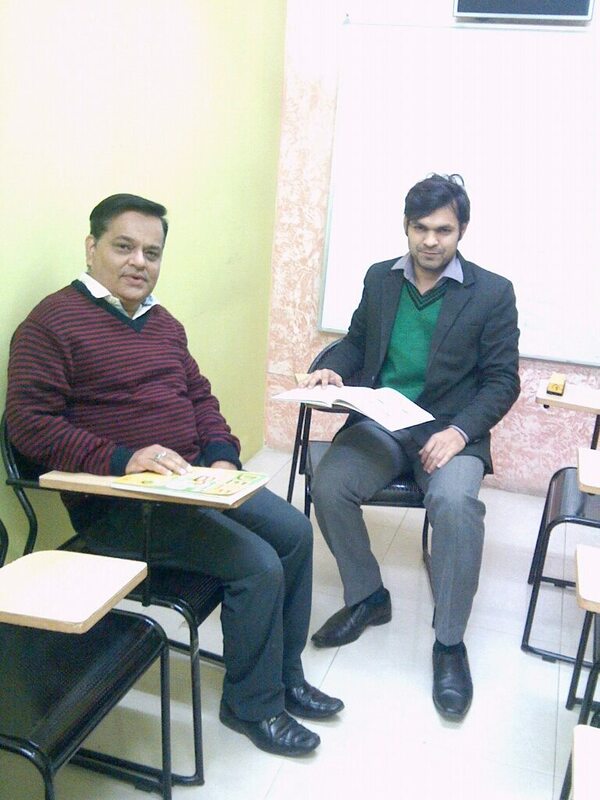 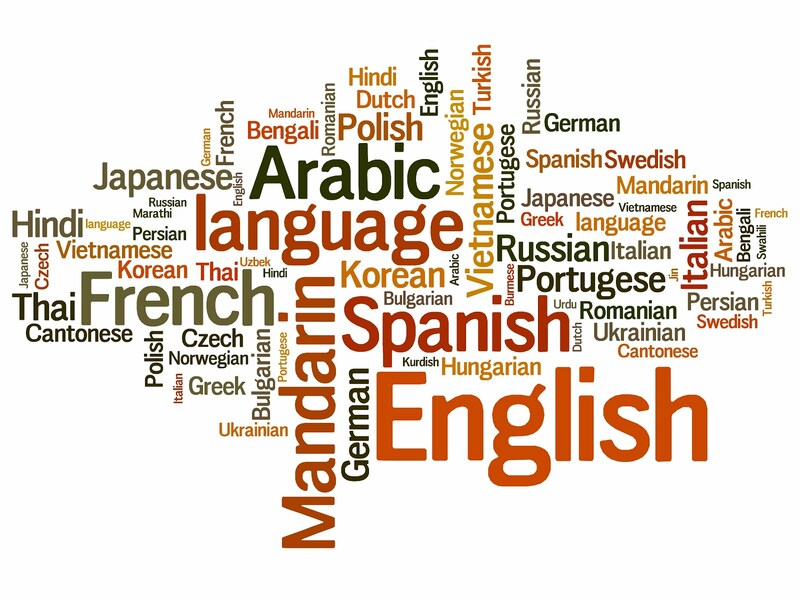 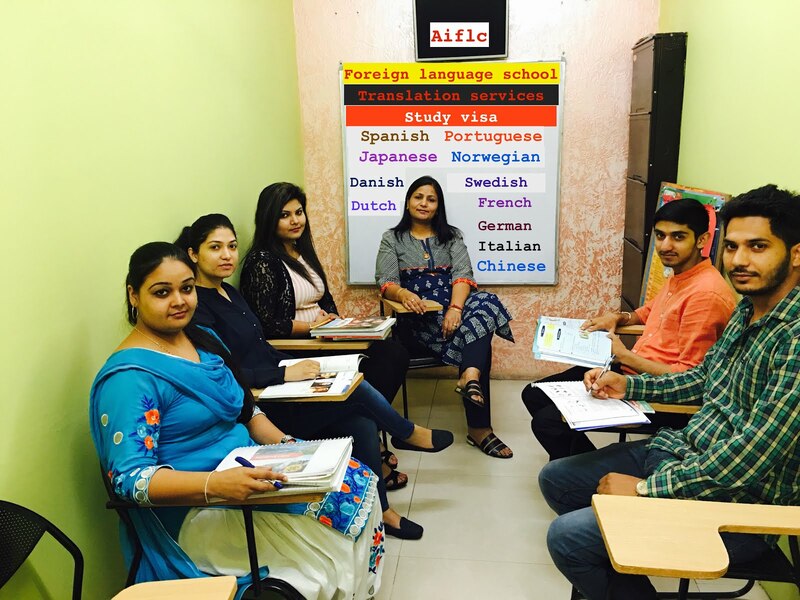 Ashu jain has over 18 years of experience in the field of international career ,education consulting and foreign language linguistic . 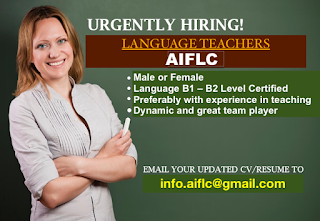 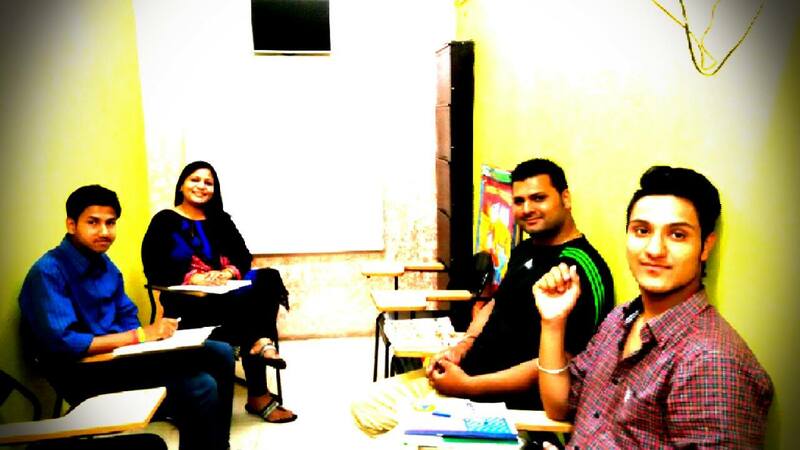 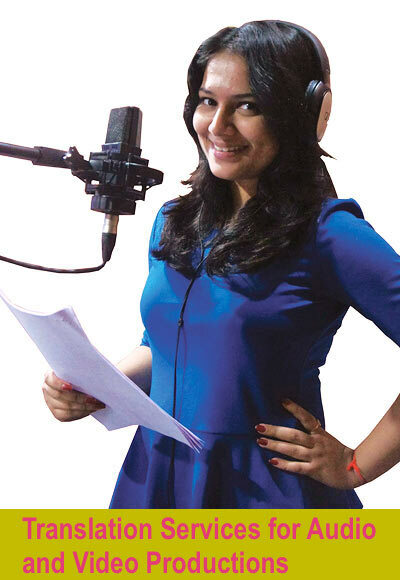 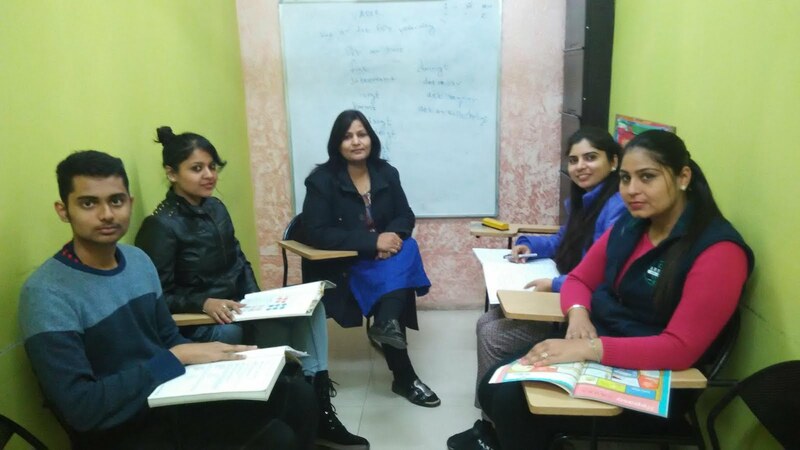 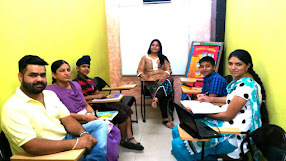 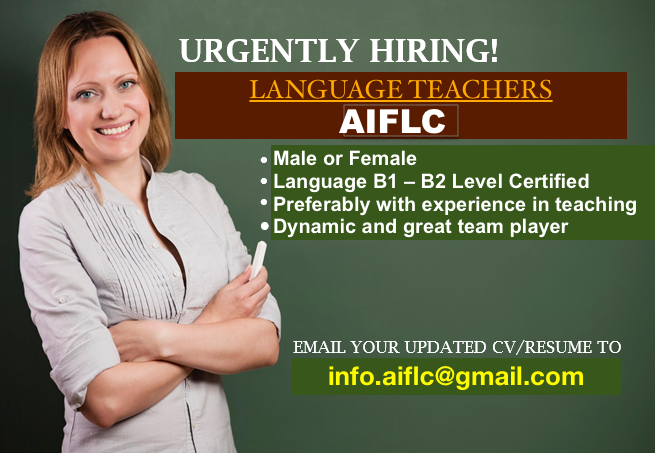 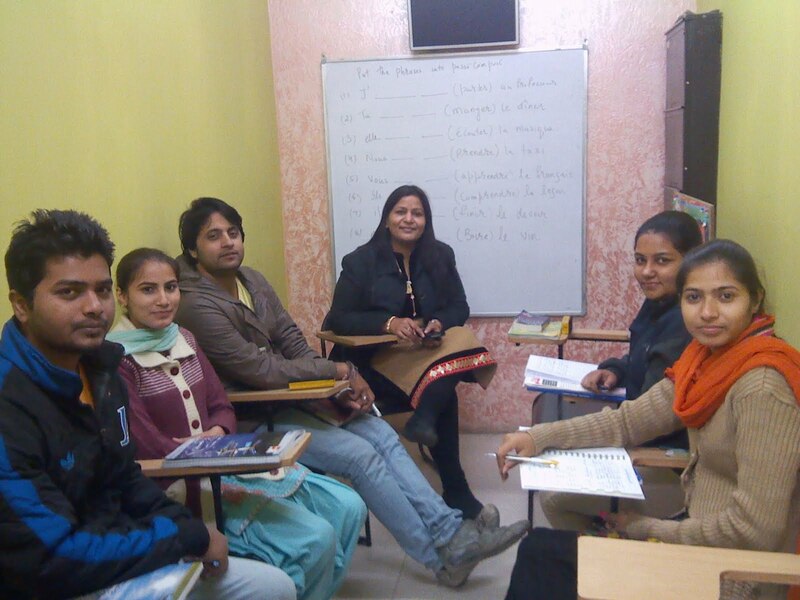 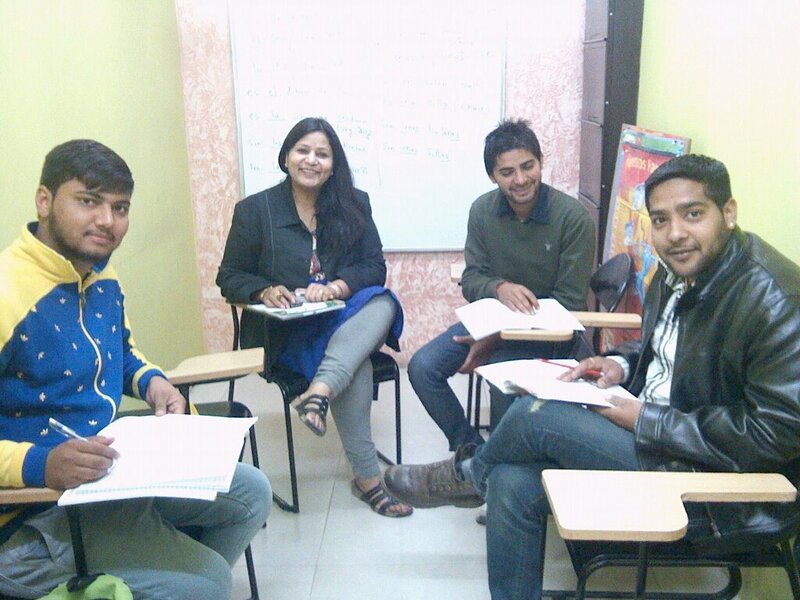 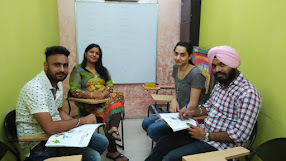 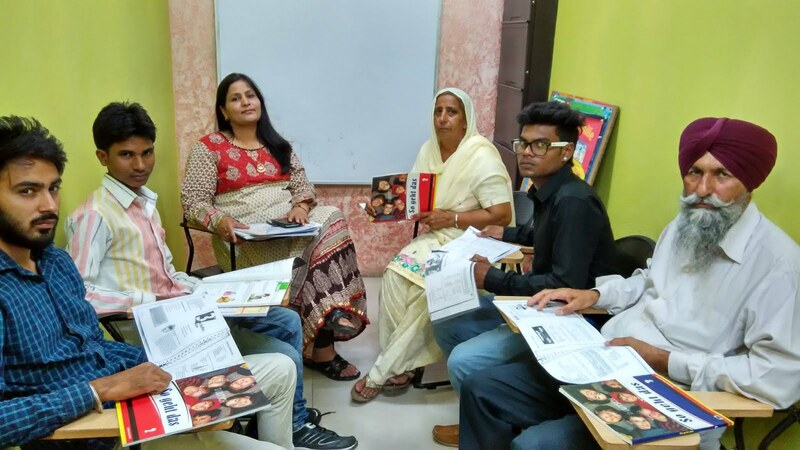 She is also running a foreign language school in the beautiful city Chandigarh. 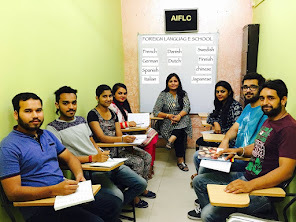 She is the member of french association of France (IATF). 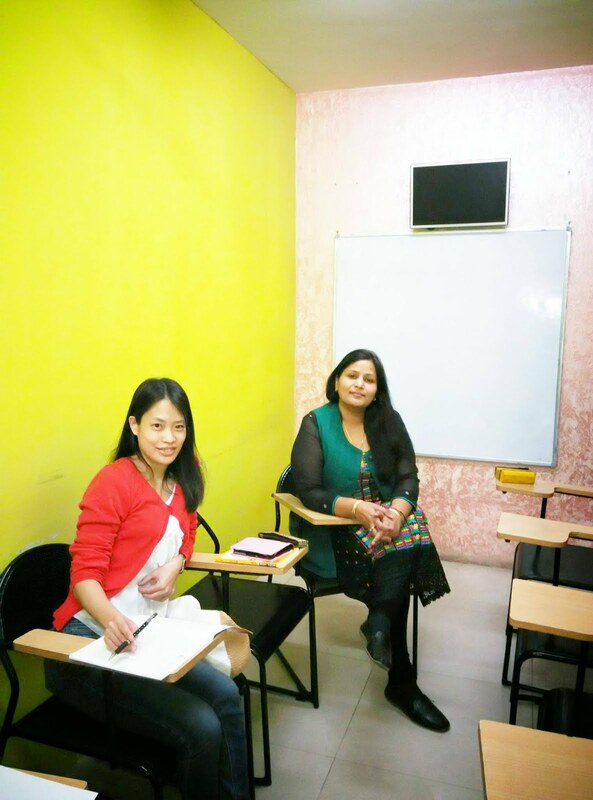 She has traveled extensively and guided a large numbers of aspirants to leading US universities at both, the undergraduate and graduate levels. 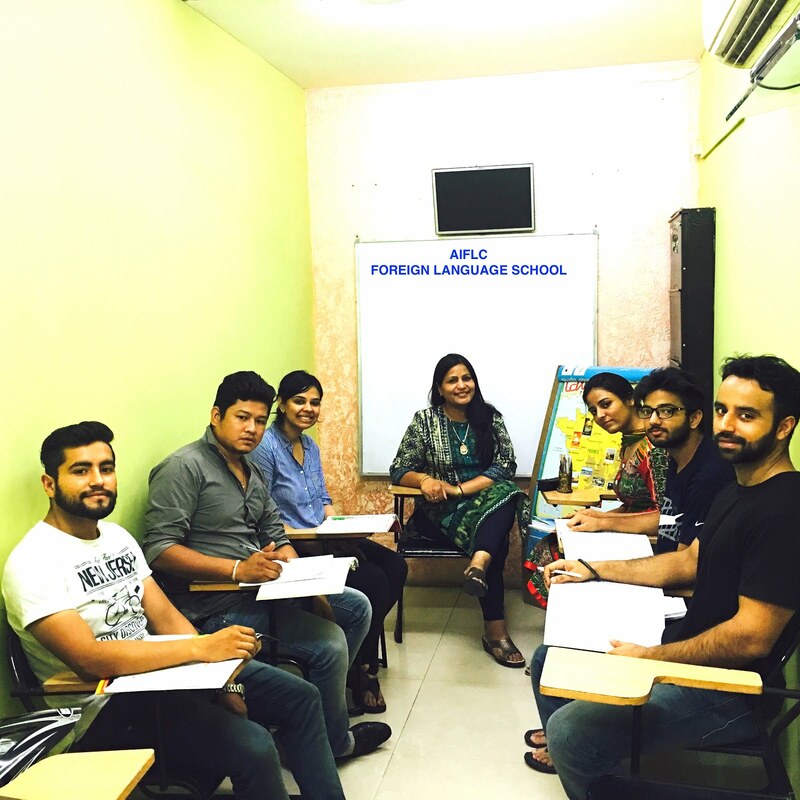 She has successfully guided a large number of students into the leading universities of the US including the Ivy League, MIT, Cal-tech, Stanford, Yale and the UCs, U Toronto, UBC, McGill and other universities of Canada and the top 10 in UK. 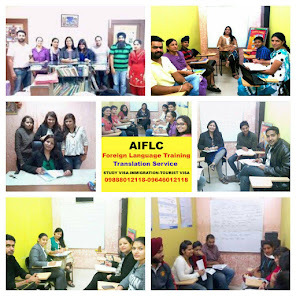 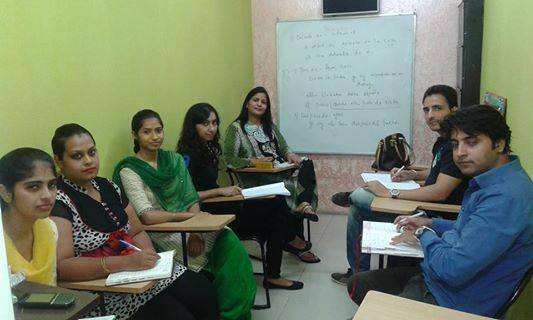 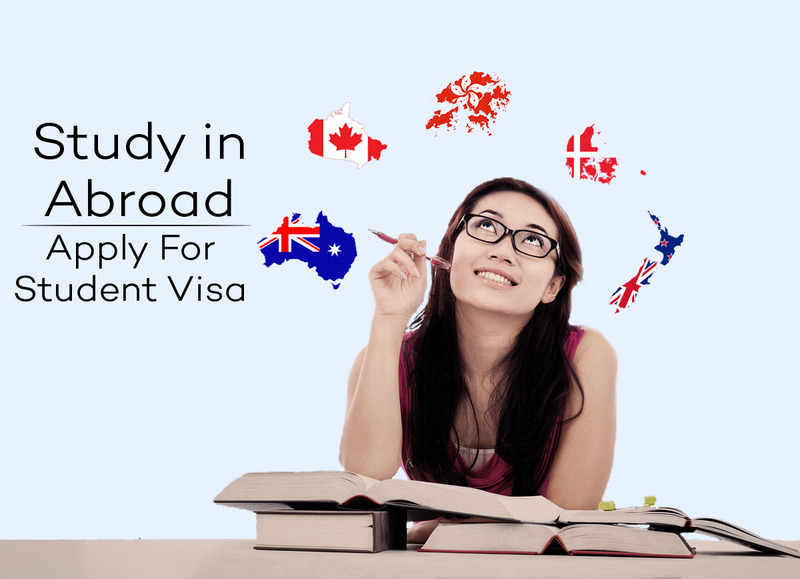 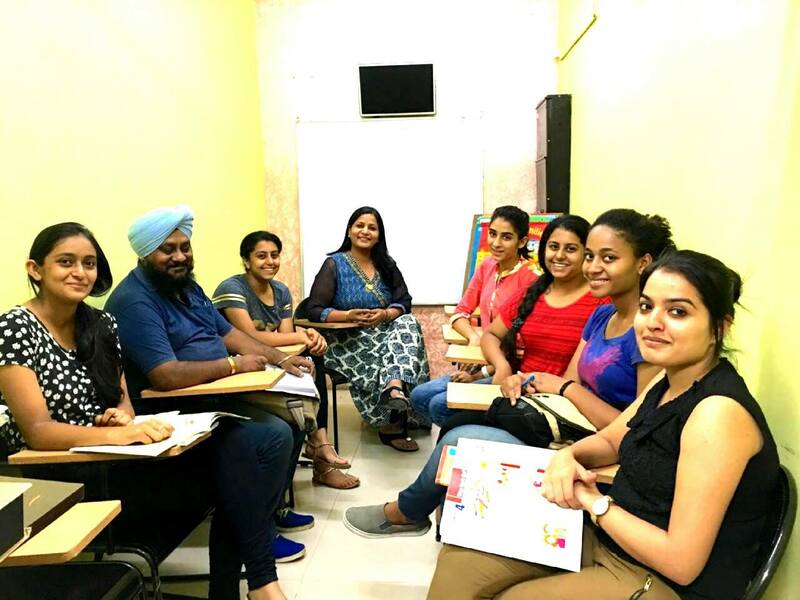 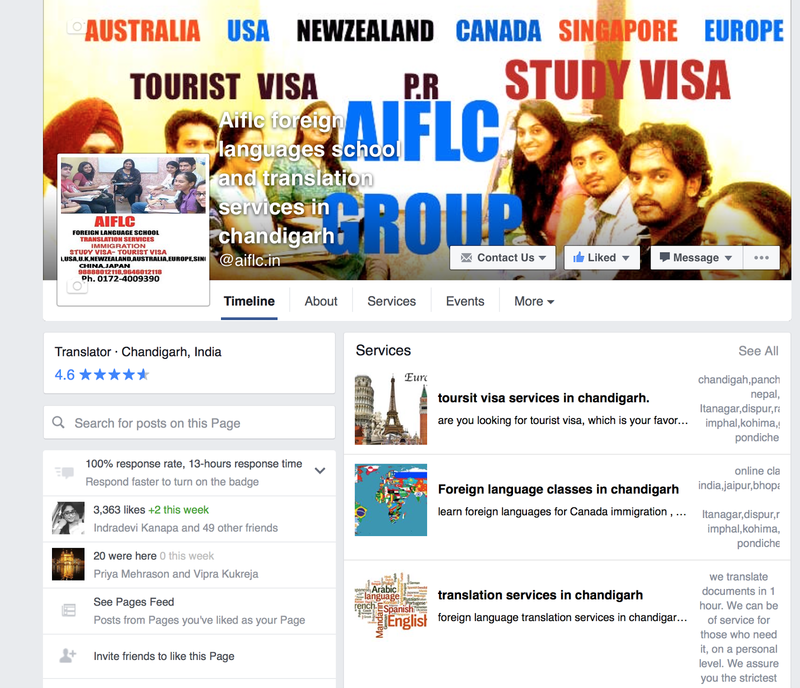 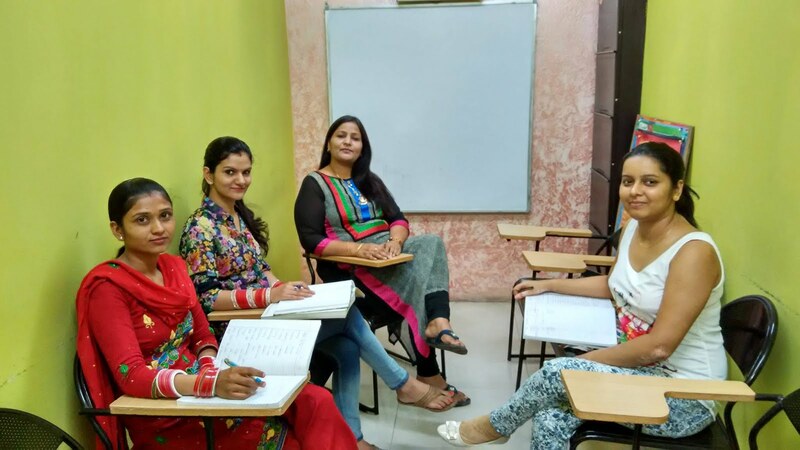 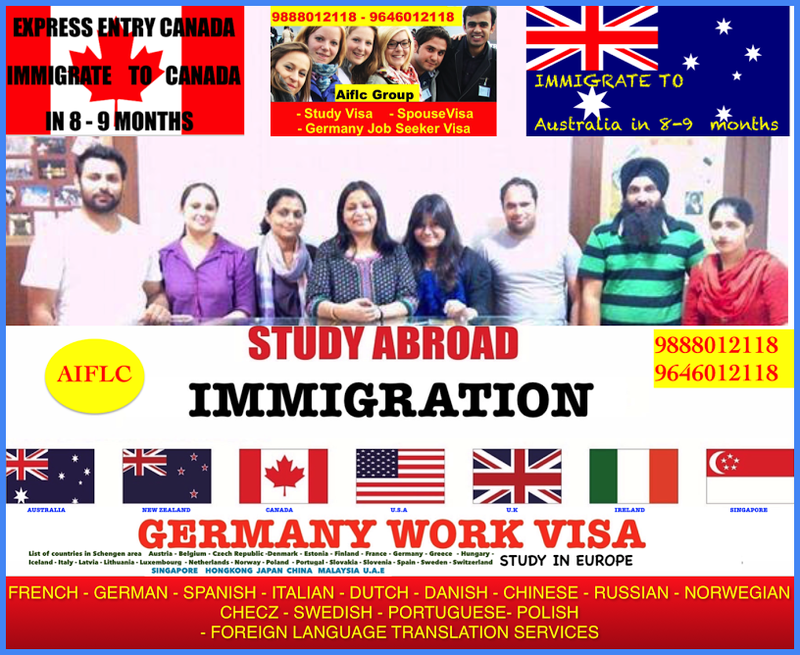 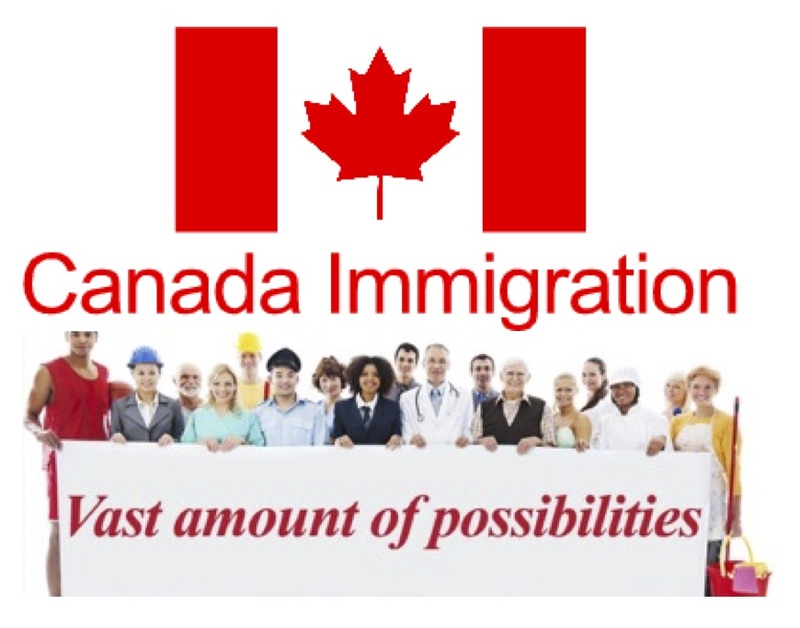 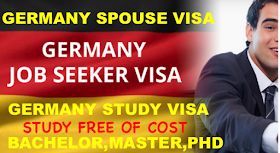 AiflcGroup is the leading group in Chandigarh which is offering study visa for U.s.a , Canada, Australia , NewZealand , UK and Europe.